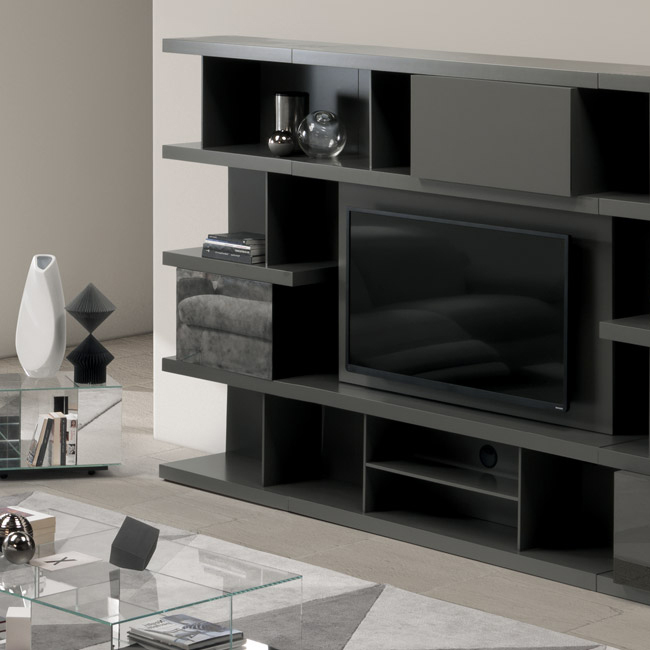 B.Italian’s ranges of exclusive furniture and accessories. a sense of luxury and comfort to your home. has been designed according to the latest trends in design. and contemporary design pieces for every room. Every room in your home should reflect the way you live. And inspire others. 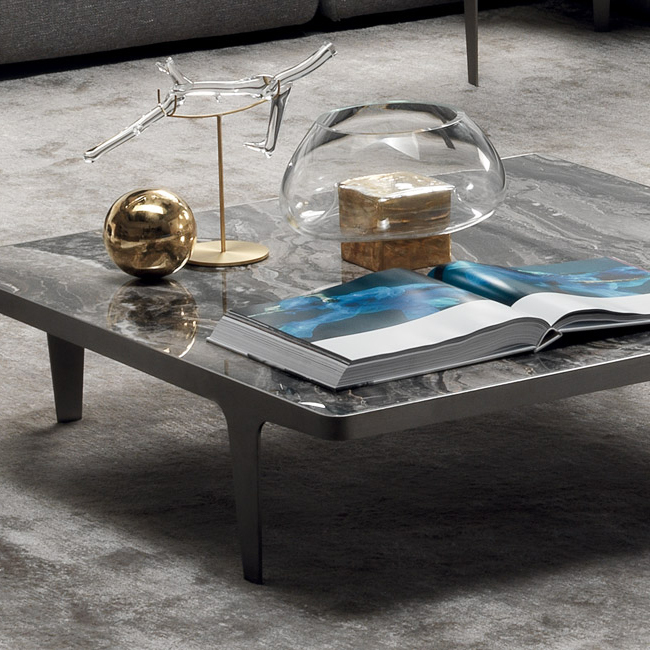 Our collection boasts sophisticated, modern and elegant Italian made pieces from the world famous Natuzzi group and contemporary brands including Antonello Italia, Calia Italia, Longhi, Cierre and Kohro. The BITALIAN collection offers buyers an extensive selection of stylish, luxurious and comfortable products exclusively made in Italy. It’s never been so easy to create a home that reflects your lifestyle and inspires others to follow your lead. 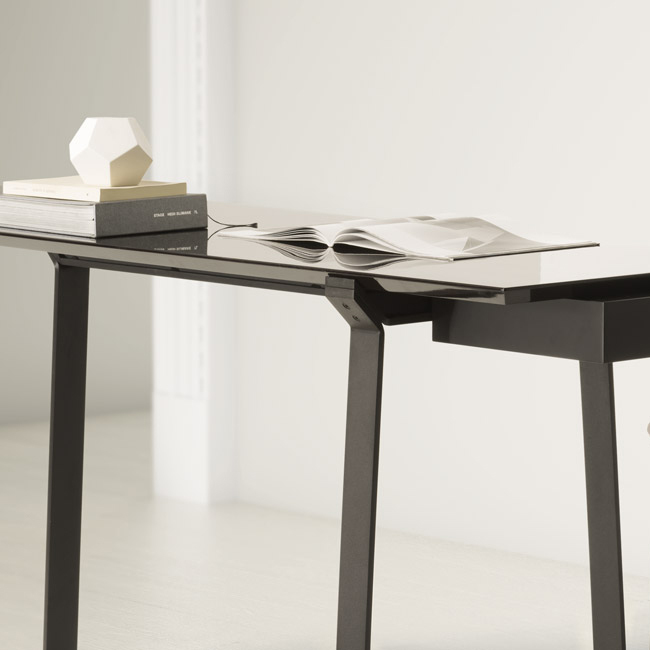 Designed by internationally-renowned contemporary designers.